Before joining Durham Jones & Pinegar in 2003, Mr. Keith worked as an attorney at a national law firm for many years. His practice focuses on bankruptcy and creditors' rights matters. 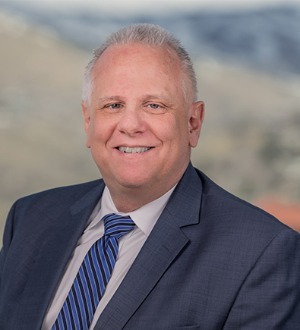 Mr. Keith maintains an "AV" rating with Martindale-Hubbell, which is the highest rating awarded to attorneys for professional competence and ethics.